The stars played an important role in the birth of our Savior. 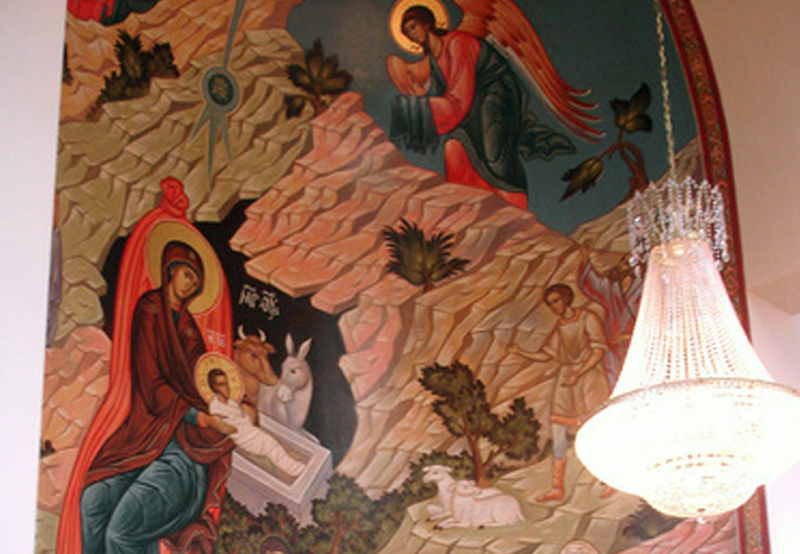 Those who visit Bethlehem today find a large silver star imbedded in the cave on the spot where Jesus was born. For centuries, astrologers before Jesus’ birth predicted that Messiah would be born and would be a great ruler of the world. The wise men were scientists, part magicians, part astronomers and part astrologers. They followed a star from Persia to Bethlehem. Join us Sunday, December 20 at St. Sava Church in Merrillville, Indiana for a luncheon and special presentation by Father Bogdan Zjalic immediately following the Divine Liturgy to hear the rest of the story! 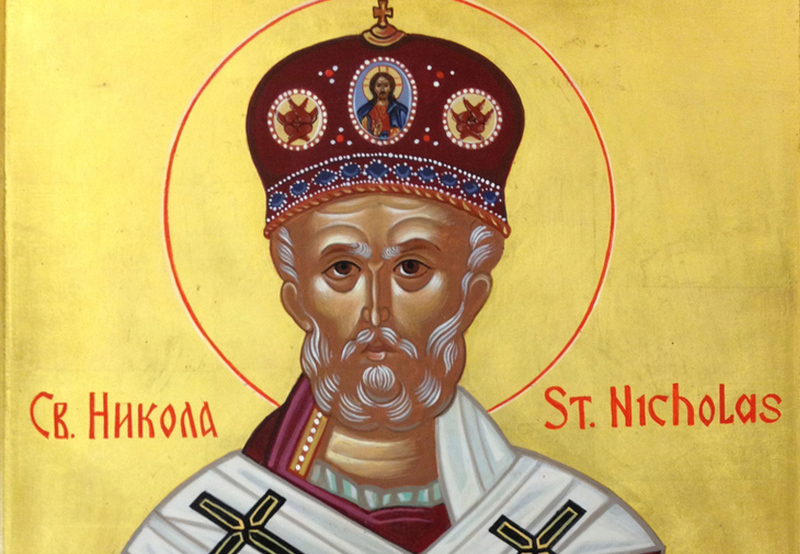 Divine Liturgy begins at 10:00 a.m. with luncheon beginning at approximately Noon. We hear quite a bit about birth signs today. Astrological forecasts come to us on the radio, in the newspaper, through apps on our phones, and through social media. According to a 1982 Gallup Polls survey there are as many regular church goers who believe in astrology as there are non-church goers. Also there is a theory that many of the followers of Astrological theories experience an emptiness in their life and are searching for needed satisfaction. God works quietly through stars that already exist. The Holy Bible through God speaks to us today: is it not a star? The Church which is Body of Christ, the Sacraments, aren’t they divine stars? The star shines with the same unceasing lights as it did in those days; it shines to guide us to Him, Who alone can give us salvation, peace. Join us Sunday, December 20 at St. Sava Church in Merrillville, Indiana for a special luncheon immediately following the Divine Liturgy for the full presentation which may lead you to our Lord Jesus Christ, through Whom we are invited to become a true children of God and claim a personal relationship with the God the Father and the Holy Spirit. We are all stars in the presence of God Who created us in His image. Come and participate and if you have any questions, please do not hesitate to ask during the presentation. Divine Liturgy begins at 10:00 a.m. with luncheon beginning at approximately Noon.